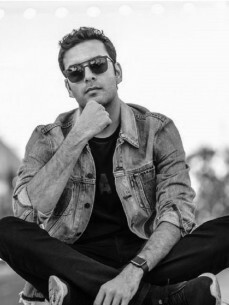 Anish Sood is an award winning DJ, producer and songwriter. David Guetta and Martin Garrix. Award in New York City for his single Starry Night.